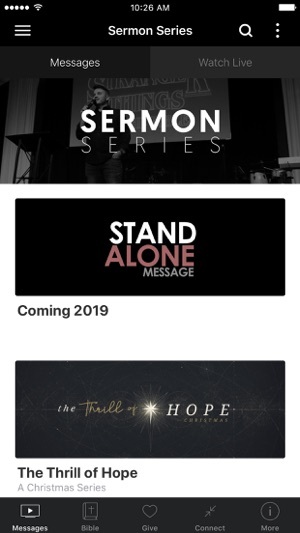 Download the My Centerpoint Church app to watch services, check events, give online and much more. 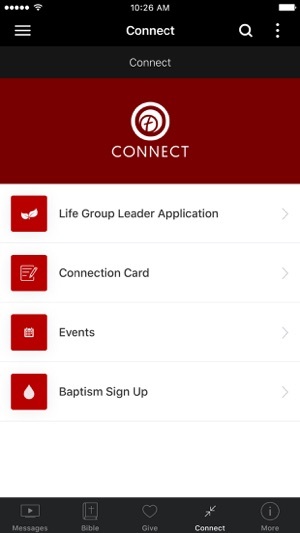 Use the app to stay up to date on the latest events happening at Centerpoint Church. 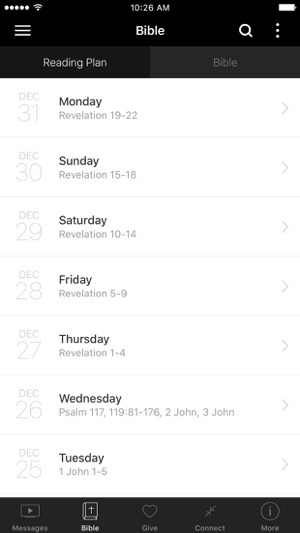 This app is great for everything I need to attend church. From paying tithes to following along in the Bible in service. Also if I missed service I can go back and watch it in the app! Thanks Centerpoint! Centerpoint Church of Georgia, Inc.